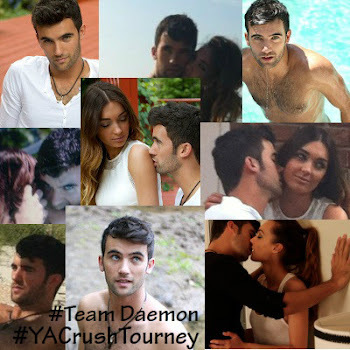 Alright so I went on 14 different electronics today to vote for Daemon in the Crush Turny.... I hope everyone got their vote on... I wanna see Daemon win the big prize. Hes amazing enough. 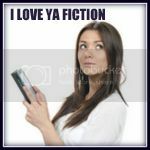 Lets just all agree hes Awesomesauce!!!!!! !